2018 was a defining year for Glassbeam. We blazed the trail through the year signing up 15 customers and pilot sites located at Scripps Health, Grossmont Imaging, Eisenhower Health, and several more. As we head into the second month of 2019, we just announced a key partnership that is all set to take the VA Healthcare market by storm. In my concluding post, let’s look at the use cases that help our Sales/Account teams to manage our customer relationships efficiently, discover upsell and cross sell opportunities and analyse application use across our install base to help improve the adoption of our product. 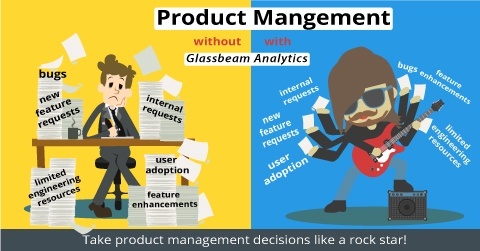 Product Management is not an easy thing to do. Bulk of the company’s resources and direction is driven by the decisions made on the roadmap of the product. 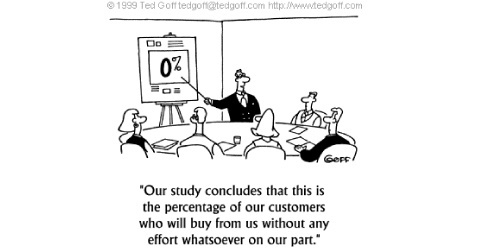 Bad decisions lead to wasted effort internally and in the best case lead to unhappy customers and in the worst case, lead to losing customers. We’ve developed an effective process for bringing new customers on board.